Hey everyone! Hope you all are having a great Holy week! 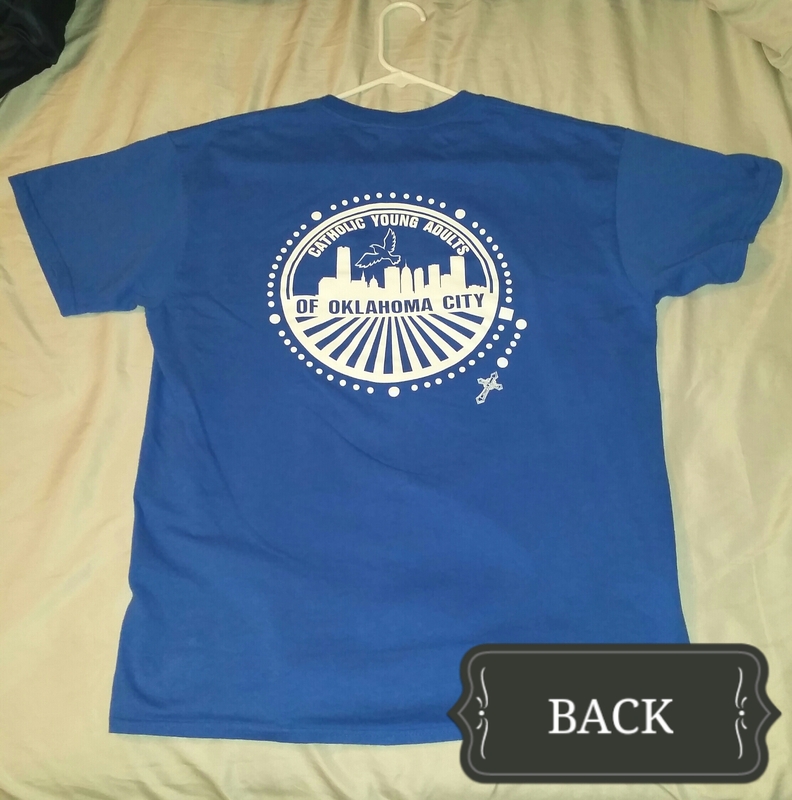 I just wanted to remind everyone that the deadline for our Catholic Young Adult of Oklahoma City shirt orders is this Saturday. 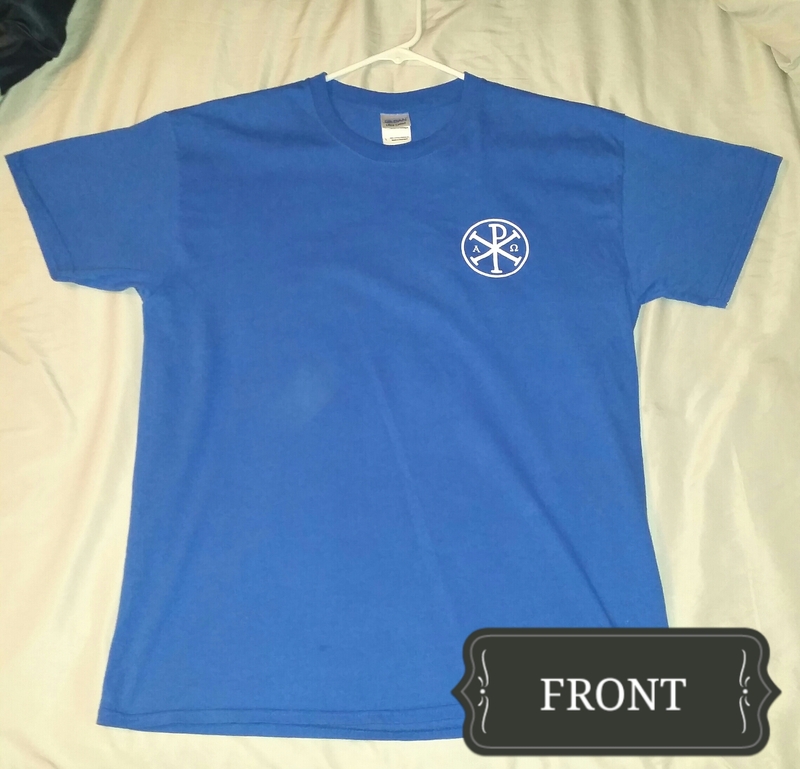 You still have time to place a order if you are interested! Order money will need to be to me by this Saturday. $10 each. Text or call if interested. 405-204-1012. Time: March 17th, 2016 @ 7PM. What do YOU feel called to do in your life? How are we supposed to discern God’s calling for us? I have no idea, but Father Stephen Hamilton from St. Monica’s parish is going to help us sort it all out. He is the director for the Archdiocese Office of Vocations, so he probably knows a thing or two. For all of you who aren’t too crazy about a talk on vocations, there is a slight possibility that I may have misunderstood Father and that he’s actually going to be talking about VACATIONS. There’s only one way to find out which subject he’s talking on, and that’s just to come. Regardless of whether it’s a talk on vocations or vacations, you’re in for a good time of beer, BBQ, and fellowship with this group. Come out and see why Theology on Tap is our most popular event! Time: March 19th, 2016 10A.M. Do you know what a pilgrimage is? Pilgrimage= A sacred journey in which God is encountered through a place. What if you add to that definition …lots of fun! How could you possibly say no to this pilgrimage?! Join us to encounter our infant Jesus in Prague! First, go fuel your tanks and get yourselves pumped with energy for this awesome day! Then, come fill your tummies and join us for brunch at the IHOP on 5201 N Classen Blvd. in Oklahoma City. From there we’ll carpool/caravan from IHOP to Prague, Oklahoma (about 1.5 hour drive) to arrive to Prague Lake Trail by 1pm. We’ll hike, play volleyball, pray the rosary together, etc. during our time there. We will be there for a few hours. 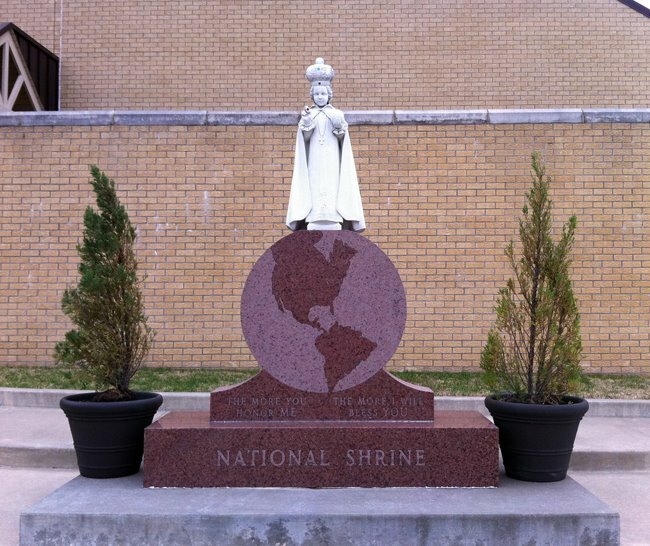 Then, we’ll top off the day by driving together to the 5:00pm mass at the National Shrine of the Infant Jesus of Prague. Please bring any games, balls, your rosaries, and snacks! What a better way to charge our batteries for the last push/week of Lent! It will be awesome! I hope you can all join us! Please let us know through our Facebook page or via email if you have any questions! 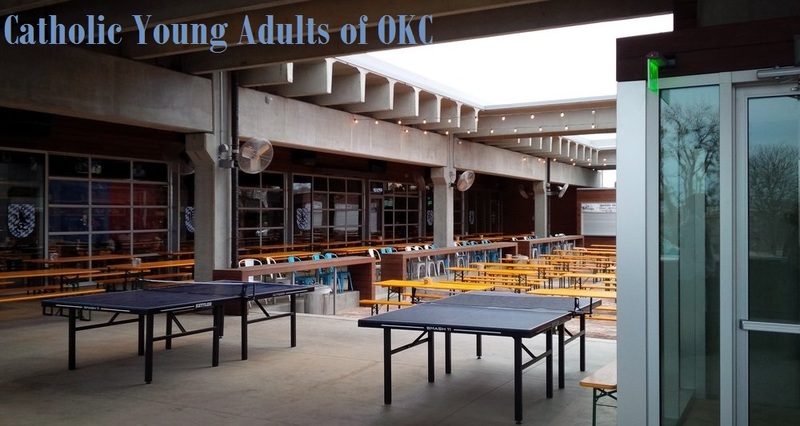 03/10/2016 CYA Social @ Fassler Hall! Time: Thursday March 10th, 2016 @ 7PM. Just a few random FUN facts for you! Walk, run, bike, swim, hurdle, parkour, or drive to Fassler Hall!!! It’s always a great time with new and old friends! Oh and there is food, drink, and other things available for you to enjoy! This event is great to visit with young adults in the community that share the same faith you do in a easy going atmosphere full of great vibes! We welcome you and hope to see you at the Catholic Young Adult Social! 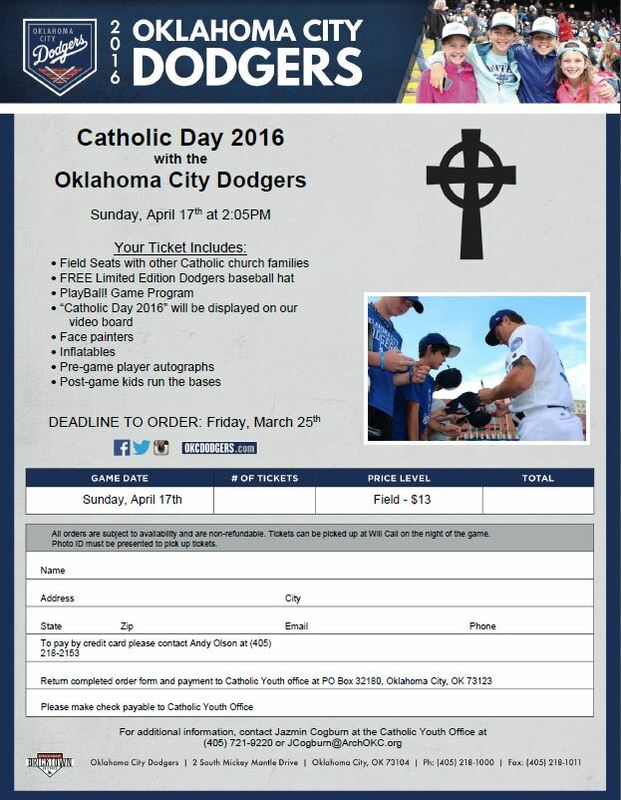 Catholic Day 2016 with the OKC Dodgers!!! Hope you can make it! Make sure to sign up by the deadline of 3/25/16. Time: March 3rd, 2016 @ 7:00PM. So how is your Lenten journey going? Has it been perfect? Have you stayed away from the things you were going to give up at the beginning of Lent? Have you done all the additional things you said you were going to do? Maybe you already gave up or forgot about Lent? Or are you still making the best out of this Lenten season and growing in your walk with Christ? 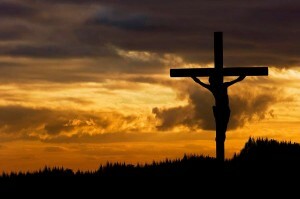 Whatever your journey is, whether you have fallen or not, let us refocus on the one man who gave it all for us, and who is willing to forgive us and pick us back up when we fall. Come join us as we put our focus back on Him and remember the reason for this Lent through great discussions, adoration, and being in the midst of each other, the body of Christ. We hope to see you guys there! Remember it is located in the large building behind the church. St. Andrew’s Catholic Church in Moore, OK.